More than 70% of the recipes are BRAND NEW and won’t be found anywhere else except this guide! 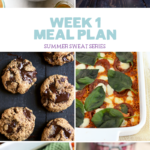 That’s right, we created these recipes just for you with plenty of seasonal produce, satisfying salads, grilling made easy, daily treats, easy snacks and more. PLUS, we’ve offer vegetarian, gluten and dairy free options for nearly every recipe so the meal plans are sure to please any palate. 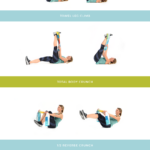 Head to our shop and purchase our new Spring and Summer Meal Plan. You can also check out our fabulous bundles so you can choose exactly what you want and get some big savings in the process! 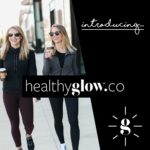 Just head to our site to see how you can customize your Healthy Glow Guide experience using our meal plans and workouts. 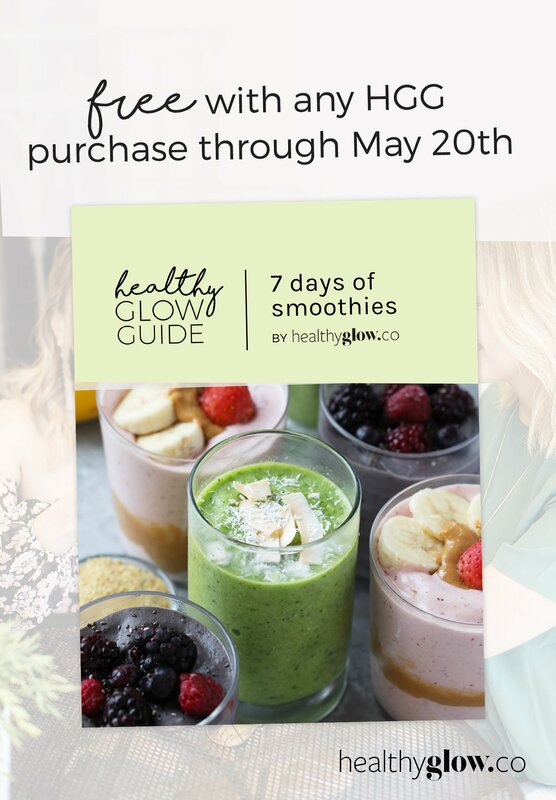 You’ll receive a free copy of our 7 Days of Smoothies (more *all new* recipes) with any purchase now through May 20th, 2017. It’s got everything from nourishing Chocolate Avocado to refreshing Green Coconut smoothies to beat the summer heat. They’re the perfect snack or on-the-go breakfast. I can’t wait for you to enjoy it! 3 Responses to "It’s HERE! 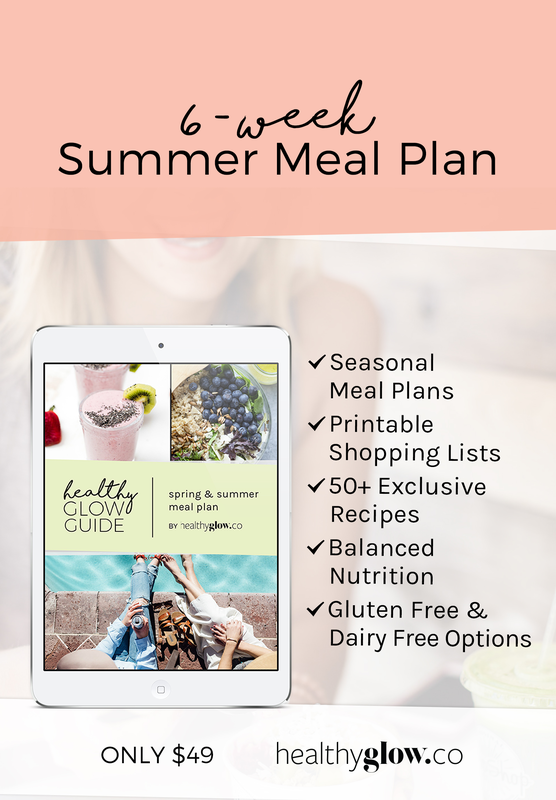 Healthy Glow Guide: Summer Meal Plan + FREE 7 Days of Smoothies!"